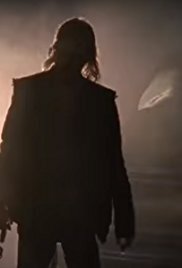 Episode 6Who Are You Now? 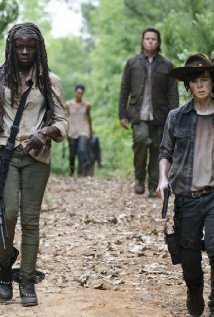 The group scavenge for supplies. 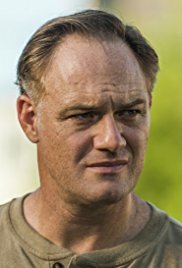 Someone in Alexandria must make a morally changing decision. 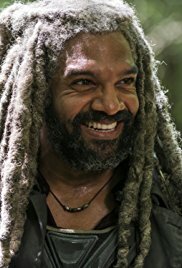 Jesus leads the group to the Kingdom, to convince King Ezekiel to help them and the Hilltop against the Saviors. 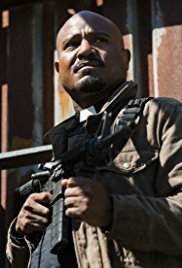 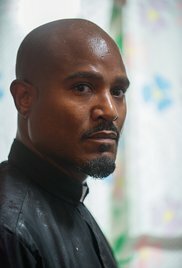 Back at Alexandria, Father Gabriel falls into a trap. 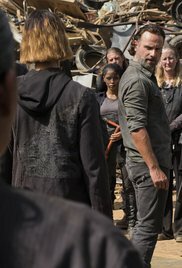 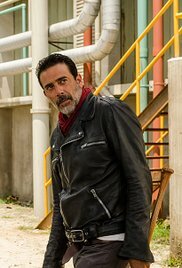 A deeper look at the Sanctuary and the world of Negan and the Saviors; members of Alexandria look for supplies. 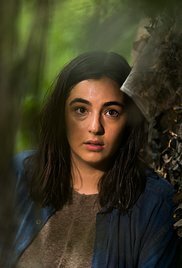 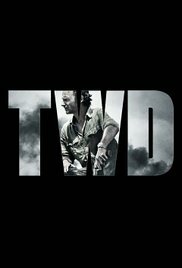 Away from all the tragedy caused by Negan and his Saviors, Tara and Heath run into trouble after crossing paths with a mysterious new group. 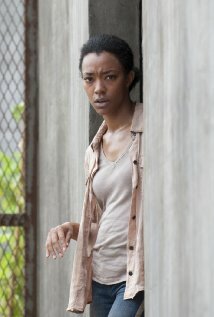 Maggie and Sasha recover from their grief at the Hilltop. 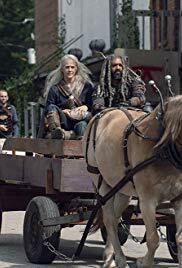 Meanwhile, Carl and Enid journey to the community, as Simon and the Saviors arrive to get their tribute. 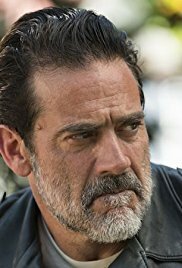 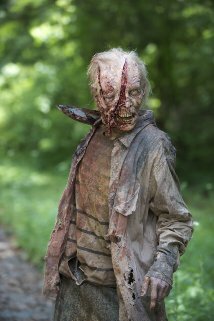 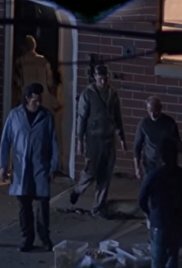 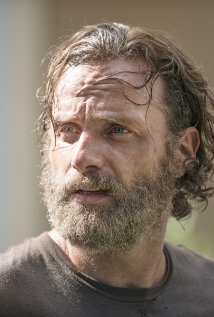 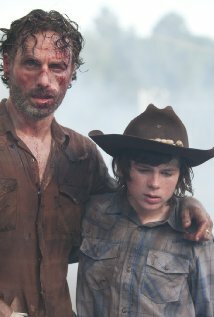 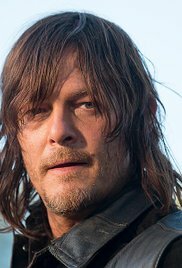 Still reeling from the previous tragic events, Rick and the people of Alexandria receive a sobering visit by Negan. 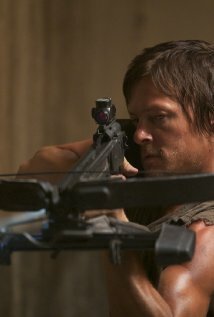 Daryl hunts down Dwight. 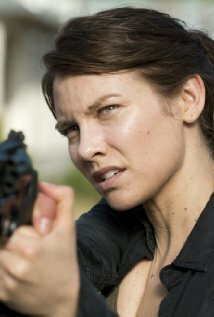 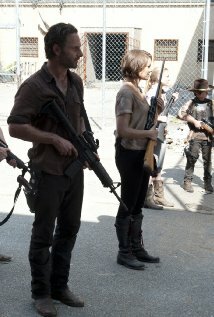 Meanwhile, Rick and Morgan set out in the search for Carol, as she finds herself face-to-face with the Saviors. 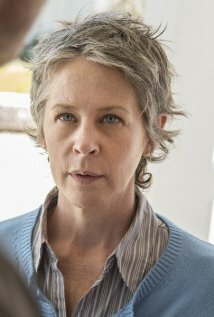 As Carol faces her demons, Alexandria and the Hilltop join forces in the upcoming battle against The Saviors. 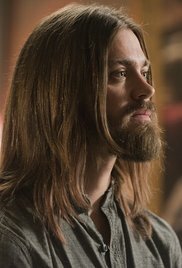 Jesus takes Rick and the group to the Hilltop Colony, a peaceful community overshadowed by the power of Negan and The Saviors. 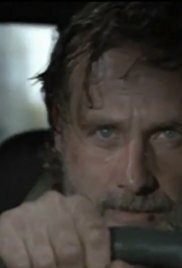 Rick is realizing his plan to escape is a disaster. 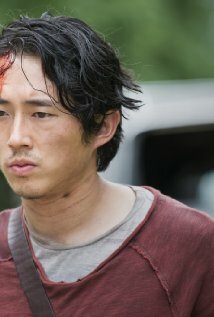 Glenn runs into trouble while attempting to save Maggie. 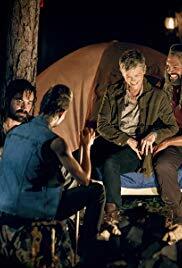 The Wolves leader has special plans for Denise. 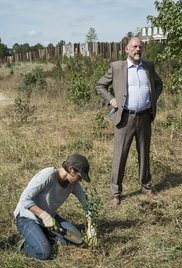 As Alexandria recovers from the Wolves' attack, Maggie and Aaron set out in the search for Glenn. 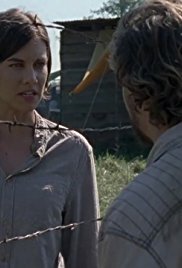 Meanwhile, the intimacy between Rick and Jessie grows, as the herd approaches. 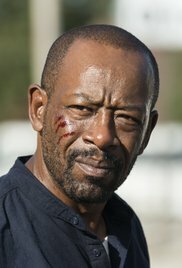 Morgan must face his demons on his journey from King County to Alexandria, as the identity of his mysterious friend is revealed. 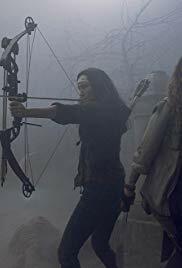 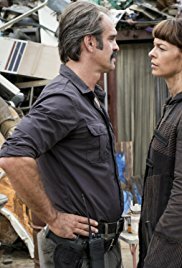 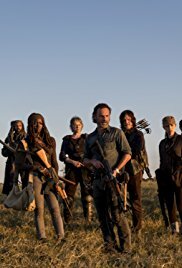 As Rick and the others carry out their mission at the quarry, Carol, Carl, Maggie and the remaining Alexandrians must defend the safe-zone against an attack from The Wolves, a savage gang of scavengers. 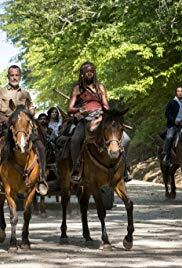 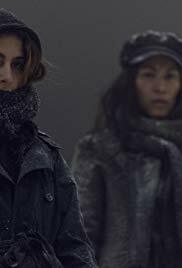 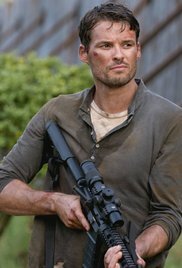 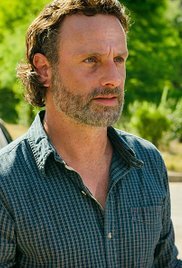 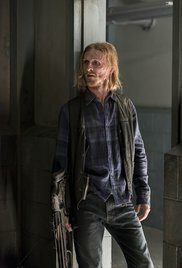 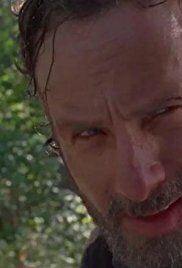 Rick and the others have a difficult time assimilating into Alexandria; a new threat arises that could bring the group closer together or drive them further apart. 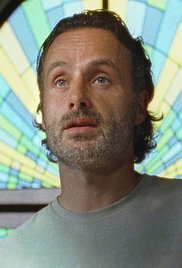 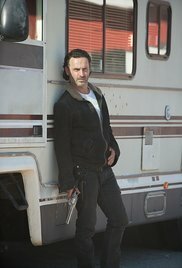 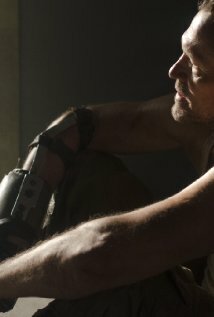 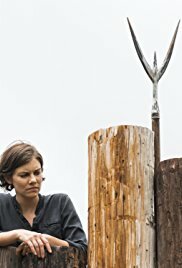 As the people of Alexandria decide what to do with Rick, the truth about the W's is revealed. 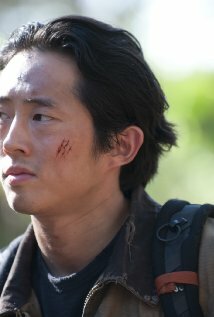 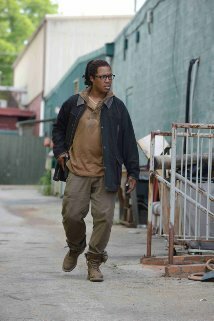 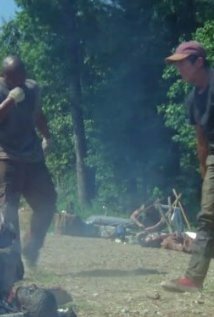 Meanwhile, Glenn must fend off against Nicholas, as Daryl and Aaron cross paths with a familiar face. 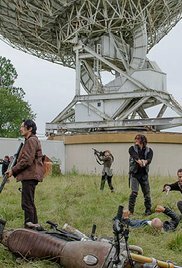 While out recruiting, Daryl and Aaron find troubling signs of human activity. 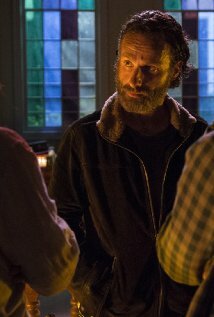 Back in Alexandria, the tension between Rick and Pete comes to a head. 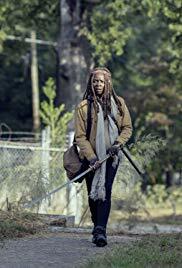 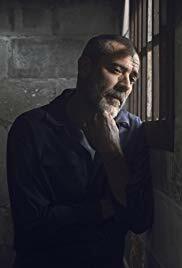 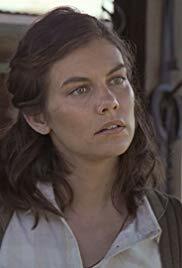 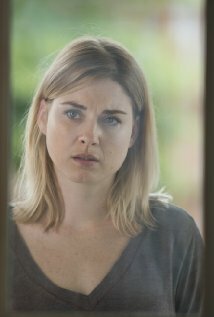 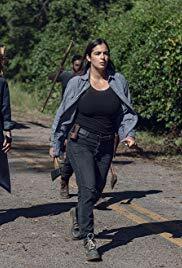 As Deanna throws a party for the new arrivals, Carol comes up with a plan to get the group's weapons back, Daryl bonds with Aaron, and Sasha struggles to cope. 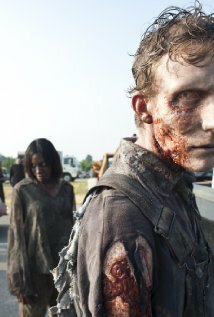 Scarred from their experiences in the outside world, the group struggle to adapt to the normalcy of the Alexandria Safe Zone. 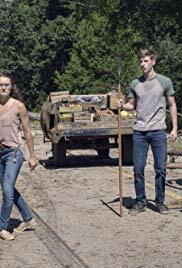 The group find themselves mistrustful of Aaron, who promises them safety in a small community. 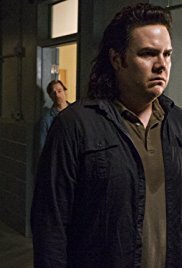 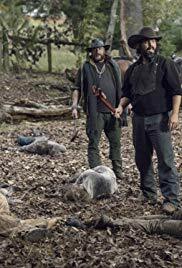 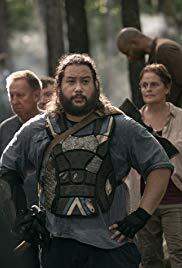 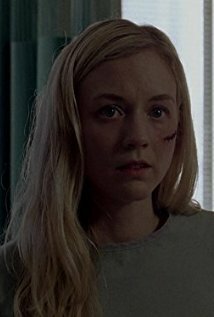 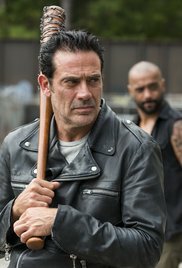 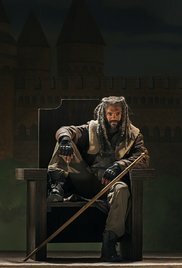 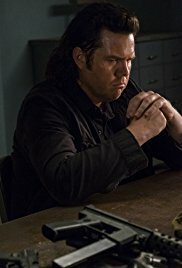 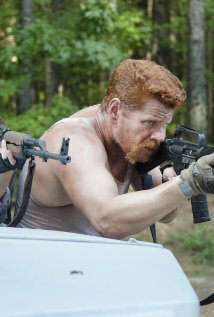 Tensions run high within Abraham's group as they head to Washington D.C.
As Bob's life hangs in the balance, the group prepare to face off against the cannibalistic hunters of Terminus. 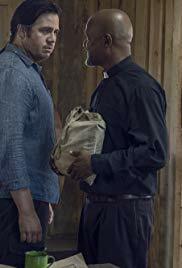 The group cross paths with a mysterious priest and take shelter in his church. 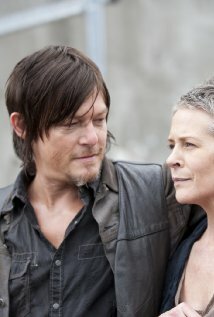 As Daryl and Carol follow a lead to the whereabouts of Beth, the others begin to realize that they're being hunted. 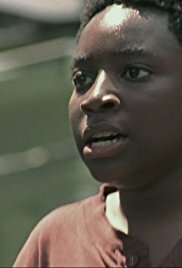 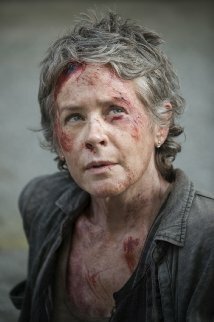 Carol takes drastic action to rescue Rick and the group from the people of Terminus as she and Tyreese reach the compound. 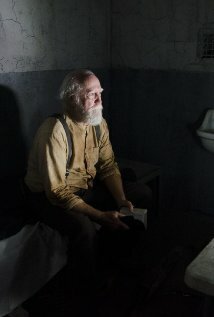 While Rick decides the fate of Michonne, Merle takes matters into his own hands. 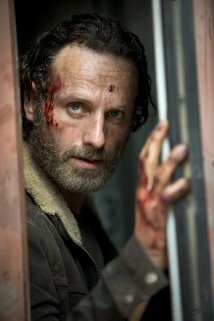 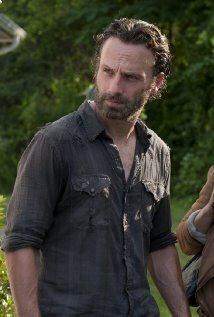 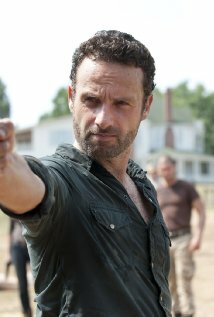 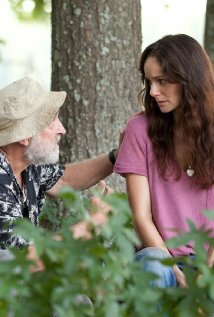 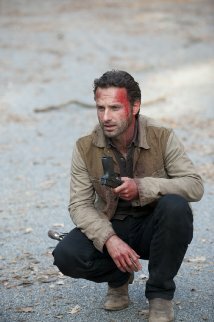 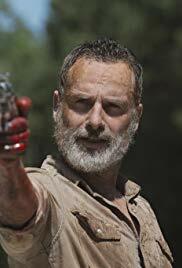 Rick begins to see visions of Lori and asks Hershel for help. 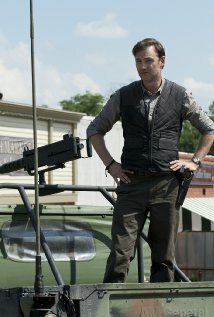 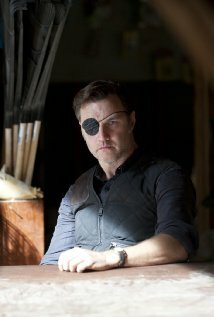 The Governor plans an assault on the prison. 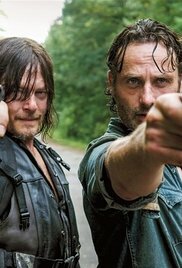 Daryl and Merle fend for themselves out in the forest. 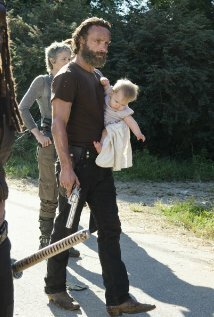 Lori goes into labour when walkers attack the prison. 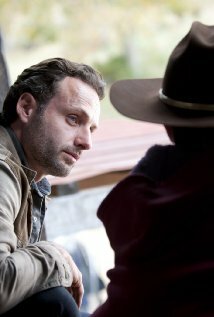 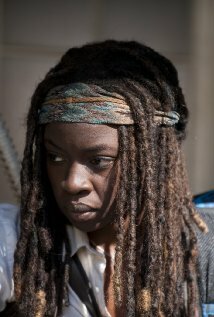 Michonne tries to convince Andrea to leave Woodbury. 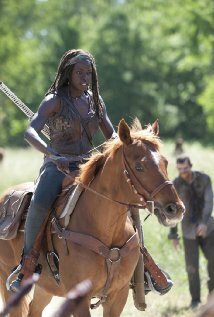 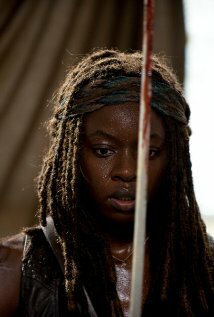 Andrea and Michonne are brought to a human civilization camp run by a man called The Governor. 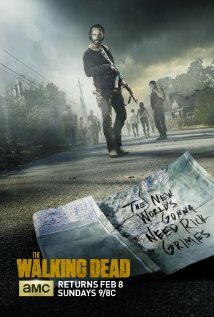 As the farm is overrun by walkers, the group fight to escape. 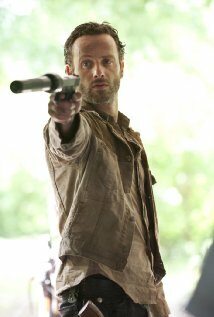 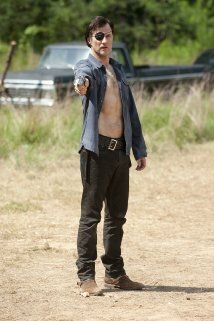 Rick and the group decide to execute Randall, much to the frustration of Dale, who fears the group is losing its humanity. 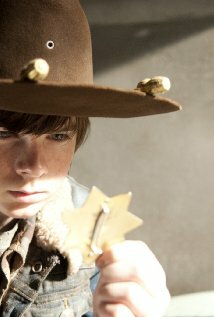 Meanwhile, Carl behaves recklessly, which initiates grave consequences for the group. 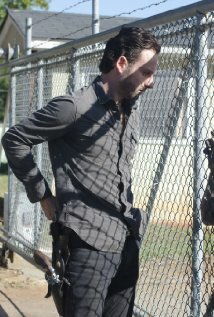 Rick and Shane try to decide what to do with Randall. 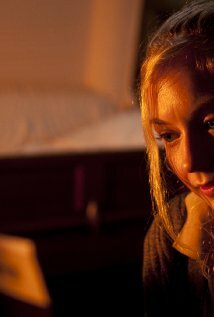 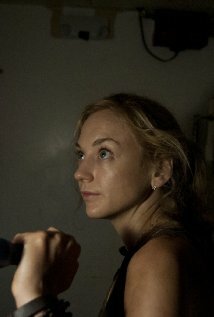 Back at the farm, Lori, Andrea and Maggie deal with a suicidal Beth. 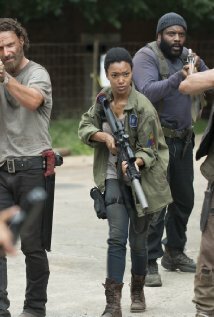 Rick, Glenn and Hershel come under enemy fire in a nearby town. 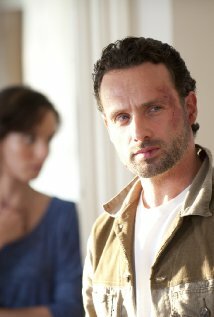 Meanwhile, Shane rescues Lori after a car accident. 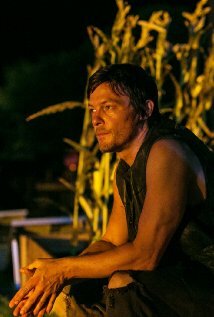 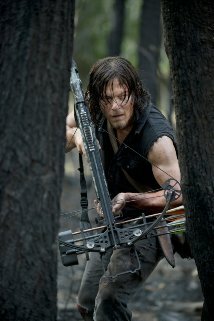 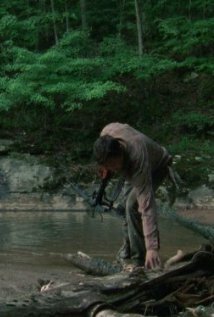 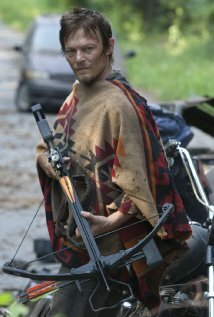 Daryl becomes injured and stranded in the middle of the woods whilst searching for Sophia. 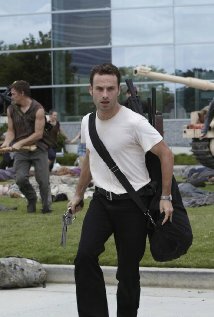 Shane urges Rick to call off the search party. 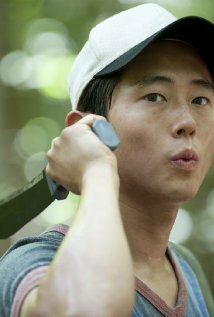 Glenn uncovers a secret. 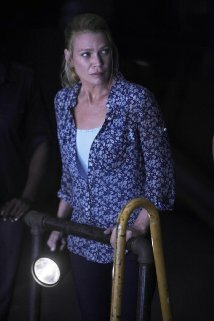 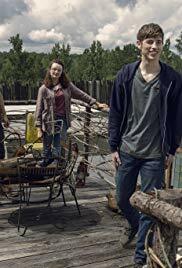 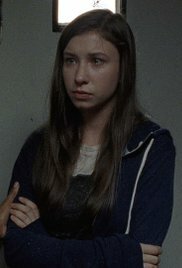 With Carl recovering, the group, once again, puts their focus on finding Sophia. 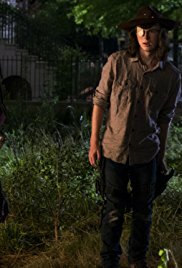 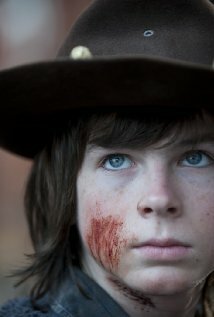 After Carl is accidentally shot, the group are brought to a family living on a nearby farm. 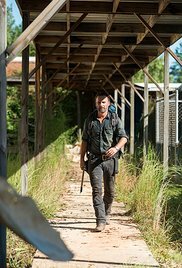 Shane makes a dangerous trip to the local high school in search of medical supplies. 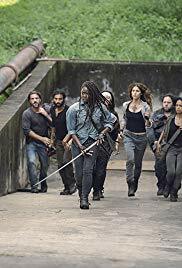 The survivors gain access to the C.D.C. 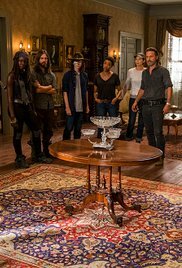 in the hope of a safe haven, however they soon learn that the building is on a countdown to self-destruct. 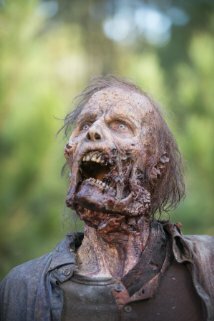 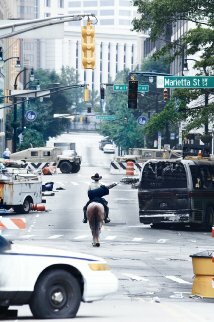 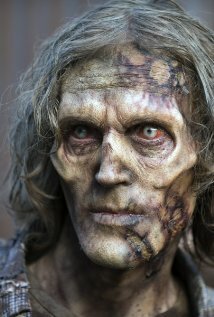 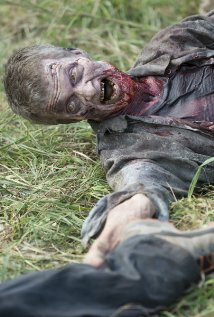 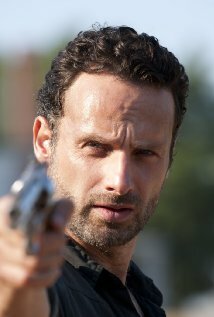 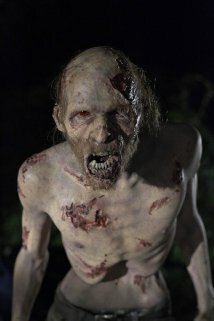 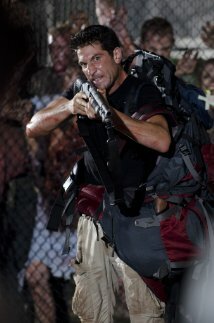 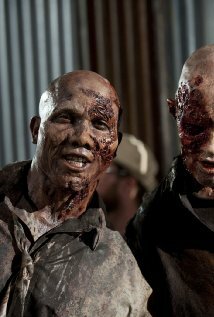 After being shot, Deputy Sheriff Rick Grimes wakes up in the hospital to find his town overrun by the undead. 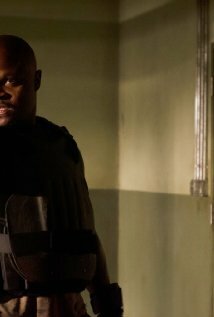 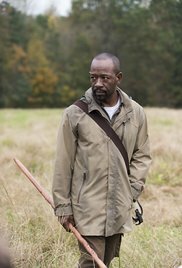 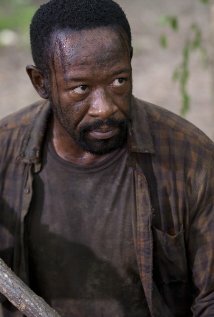 After making friends with survivor Morgan Jones and his son Duane, Rick sets out to find his wife and son.